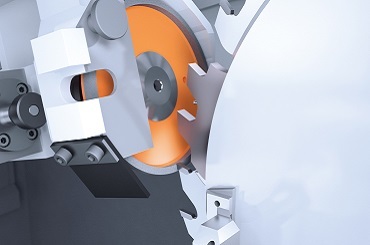 Our technical staff are on hand to optimise selection and application of blade and to assist in determining proper machine operating. We have three CNC Welding machines with latest technology. 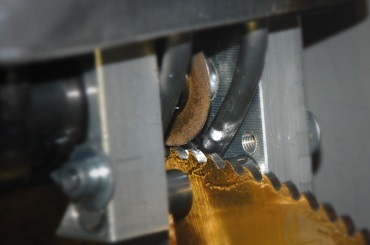 We offer full regrinding and manufacturing of Engineering cutting tools with latest ANCA CNC technology. 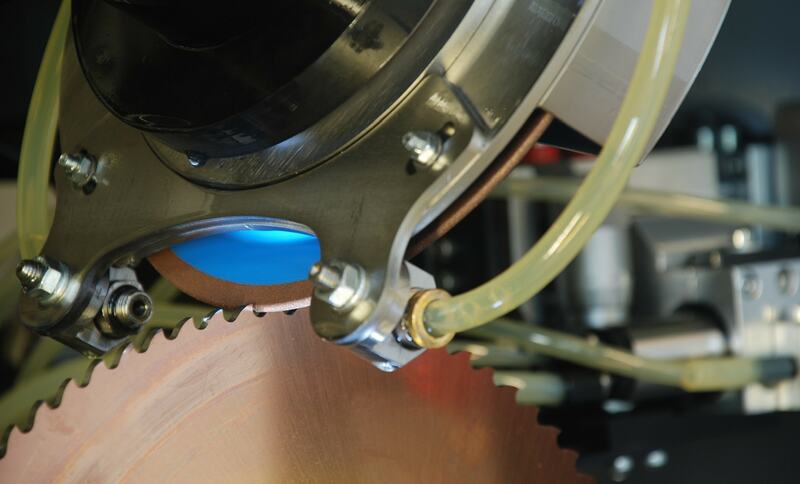 We offer a comprehensive range of services from supply and sharpening of TCT Sawblades to bespoke CNC and PCD tooling with every wood cutting ancillary offered in between. The company was established with the intention of providing all industries with an unbeatable service for their cutting requirements. The aim of the company has been to combine the best in traditional craftsmanship with the latest machinery and technology. 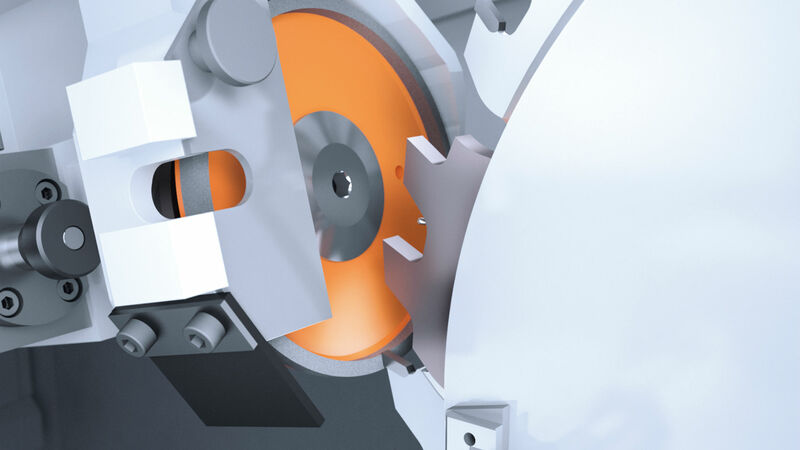 In this way, we provide the finest grinding and re-sharpening service for our customers throughout the country at very competitive prices. Allied have formidable partnerships with the likes of A.K.E., J.S.O., V.S.M., S.I.A. & Lenox for the supply of Wood Tooling & Sawblades, Abrasives and Bandsaw Blades. Quality and competitiveness are standard for all Allied goods supplied. We know, from experience, the importance of a completely dependable collection and delivery service. Our fleet of modern vans with courteous drivers make regular scheduled collection and deliveries in your area. 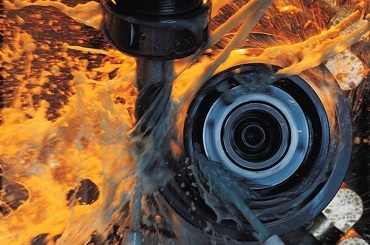 Today, Allied enjoys an enviable reputation for quality and service, factors which have enabled us to become one of the largest privately owned saw and cutter servicing and tooling supply companies in the UK. Guaranteed trial orders – Try us! 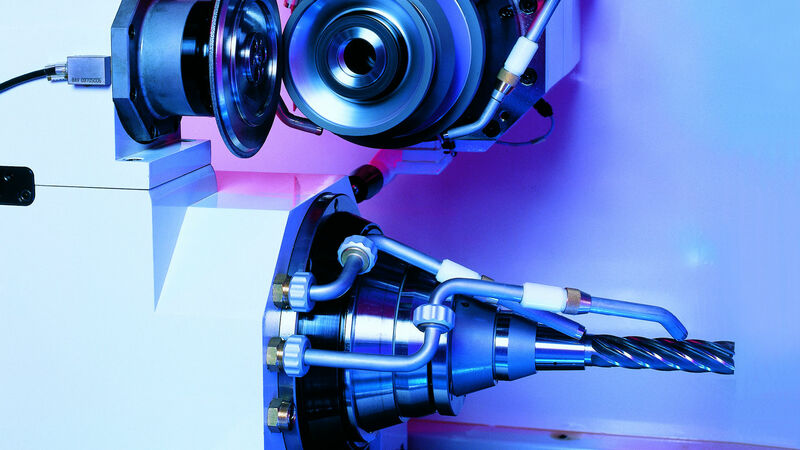 The primary business objective of Allied (Tooling) Ltd is to blend the very best of traditional craftsmanship with the latest tools and modern technology, in order to expand our capabilities, expertise and presence as one of the largest regrinding companies in the United Kingdom. Our commitment to quality is paramount and all at Allied (Tooling) Ltd understand that the company quality management system and its implementation are essential to the fulfilment of these objectives. are many major companies, in a broad range of manufacturing industries, including Automotive and Particle Board Manufacturing, as well as many Government Departments. We are now the largest company of our kind in the UK. Our headquarters is in Poole, Dorset where computer based engineering and tooling design of the highest quality takes place. Our fleet of service vehicles cover the UK with a weekly collection and delivery service for all cutting tools, and we are confident of being able to satisfy your entire cutting and sharpening needs.